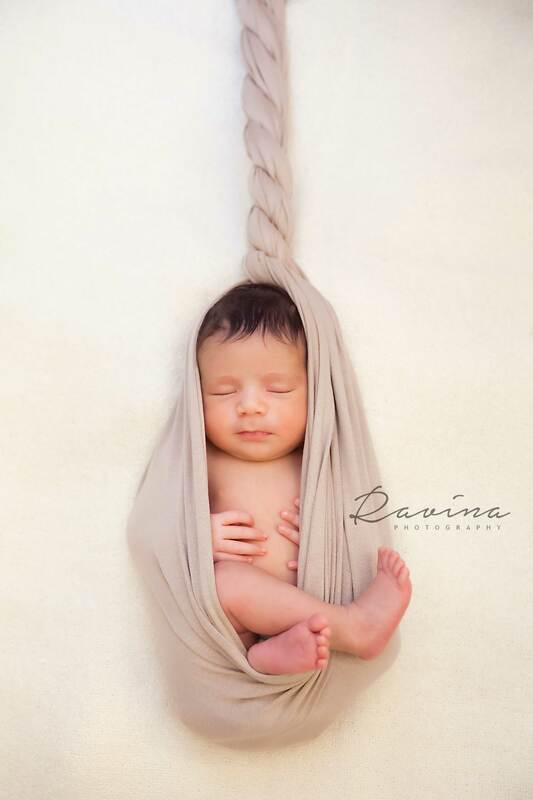 The first few days in your newborn baby's life...nothing can be more priceless. 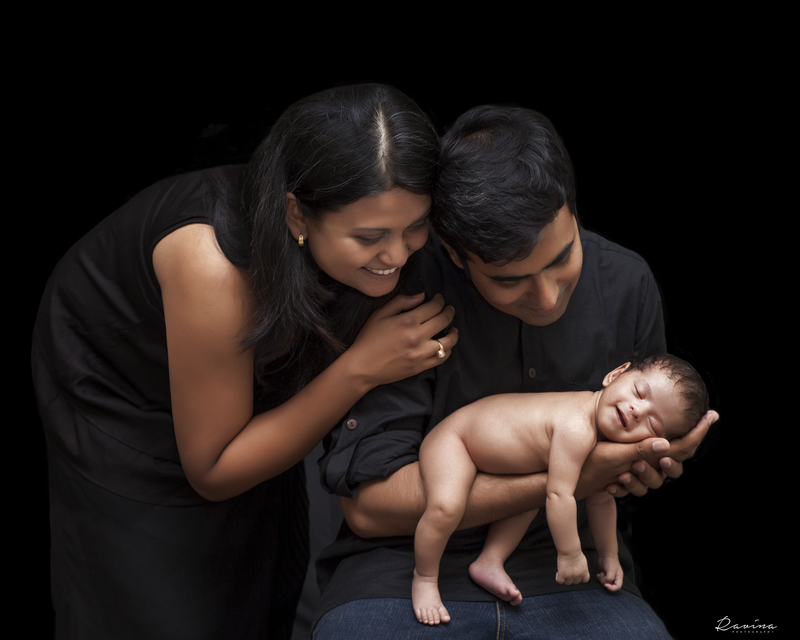 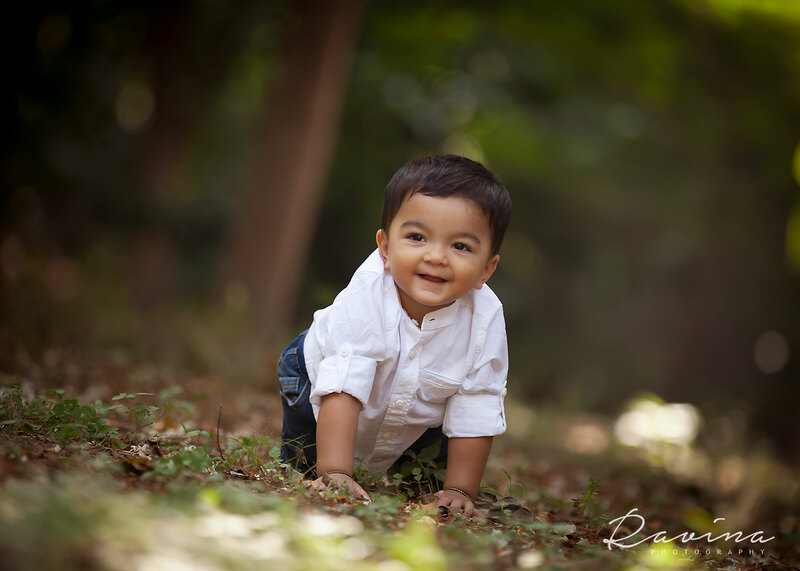 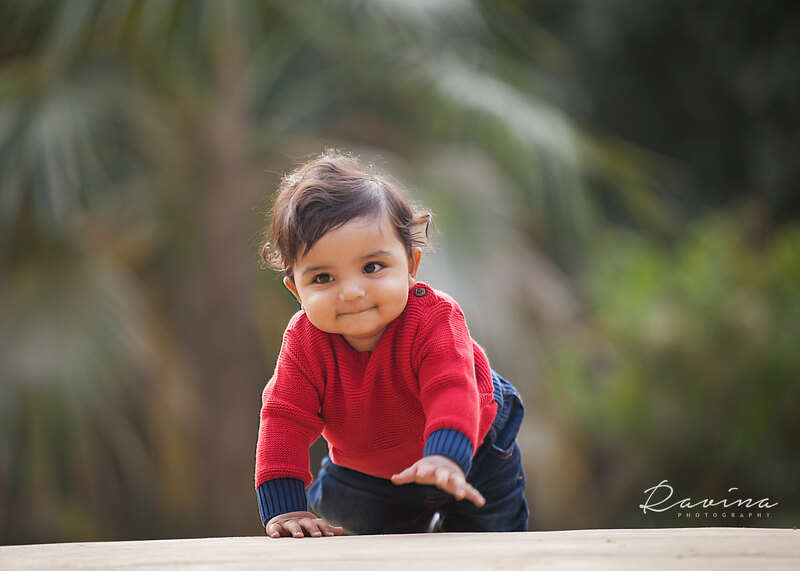 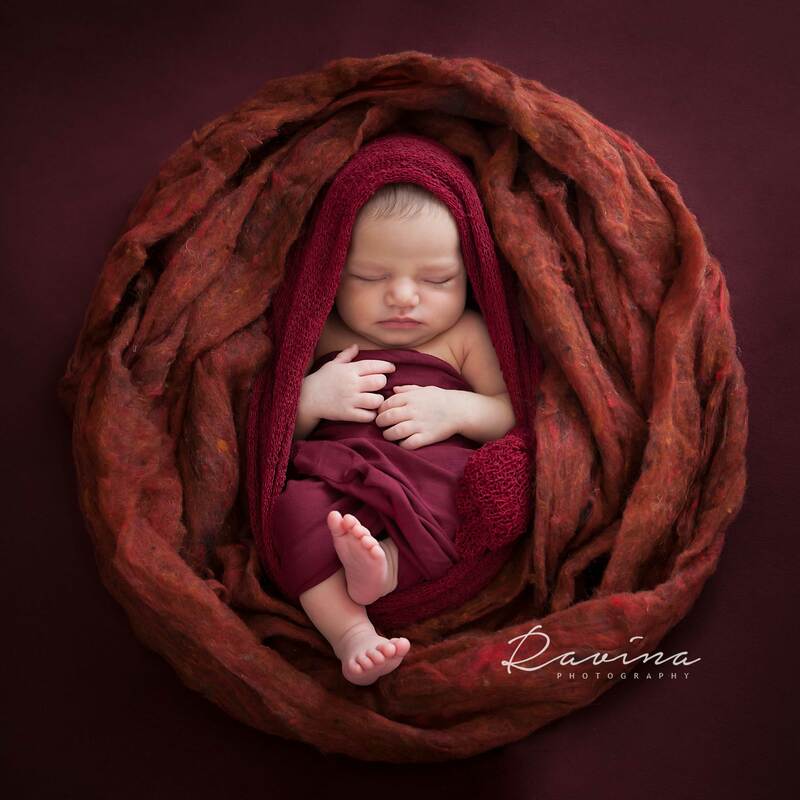 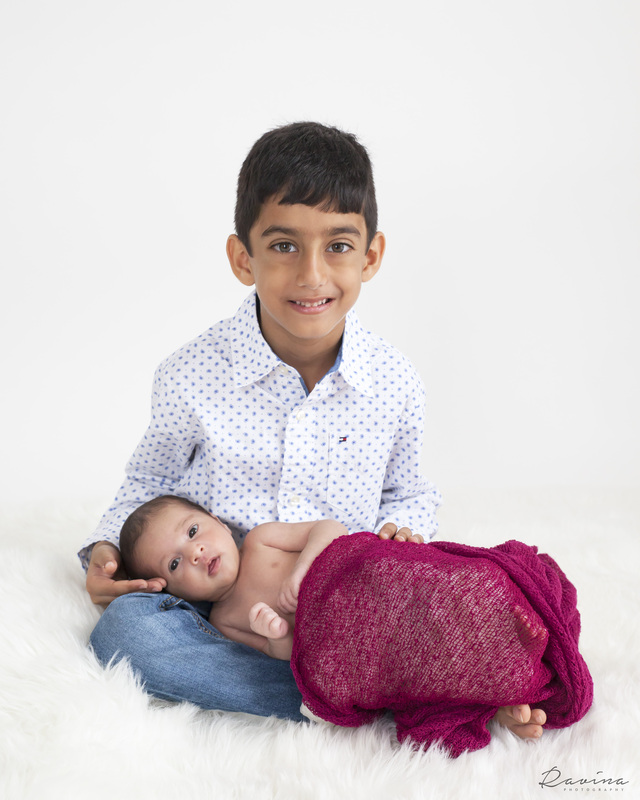 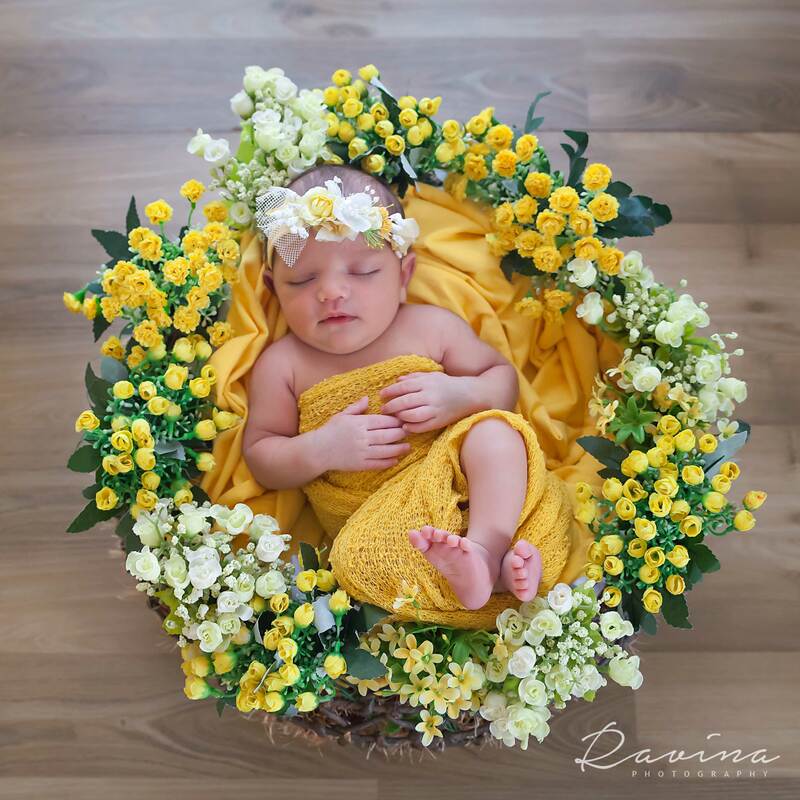 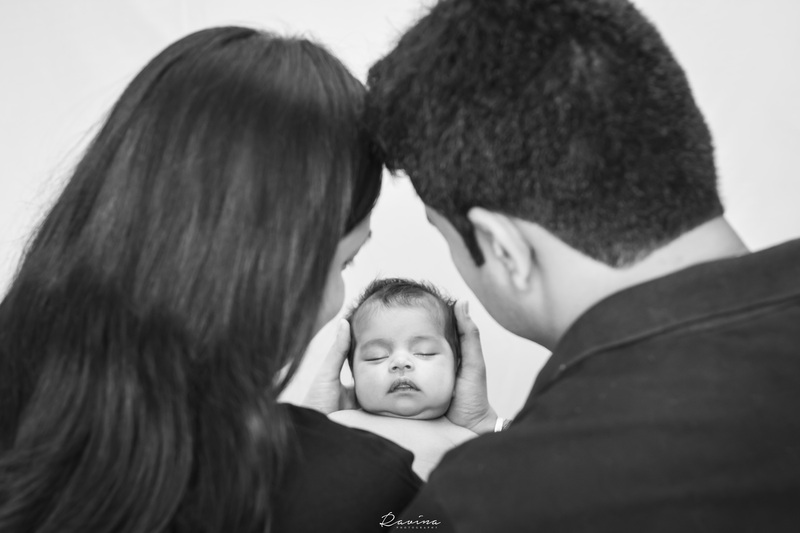 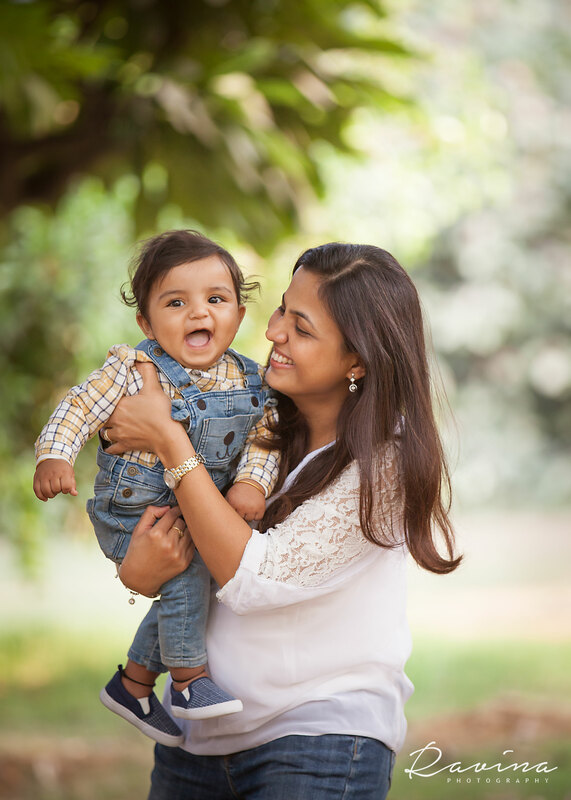 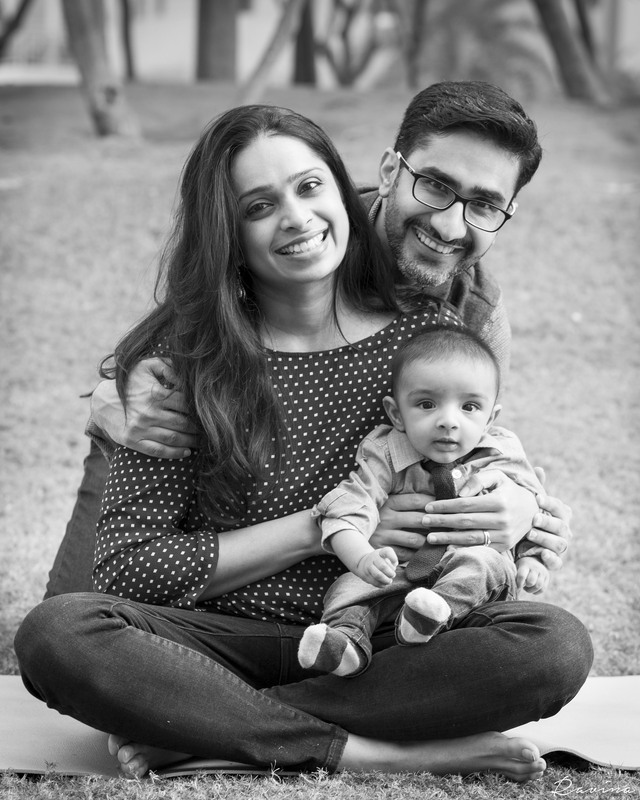 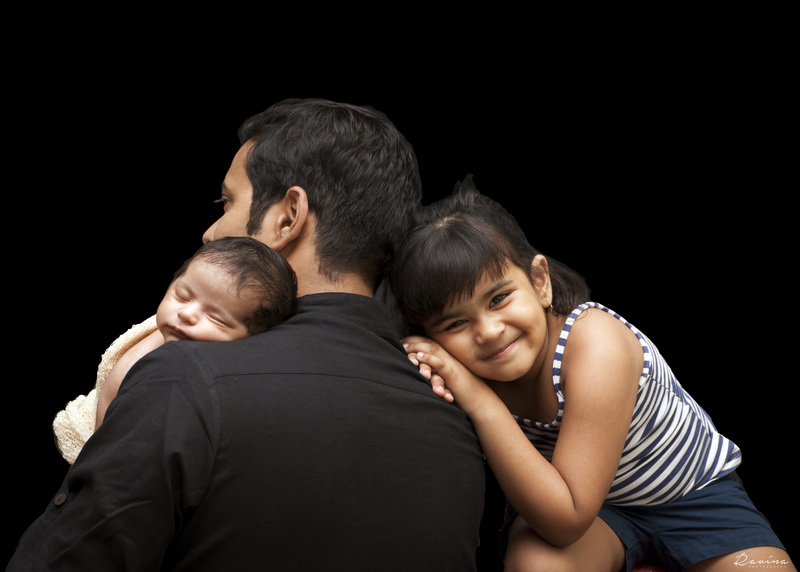 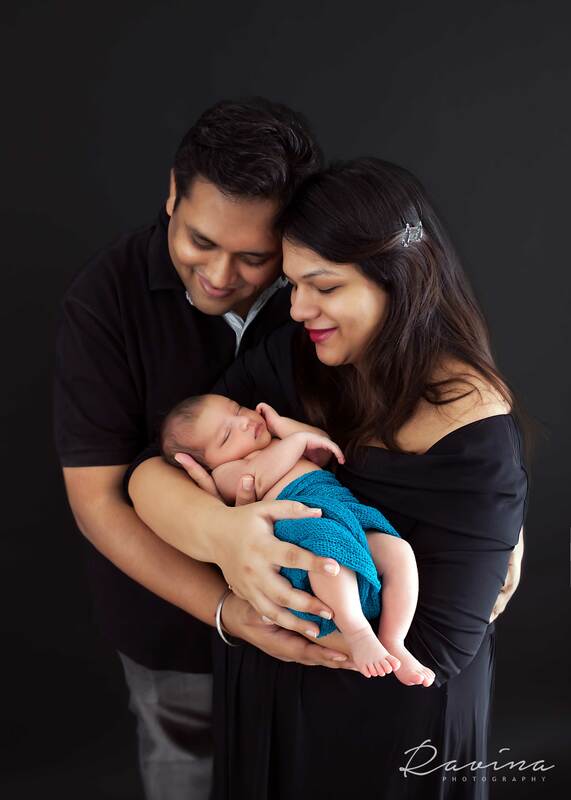 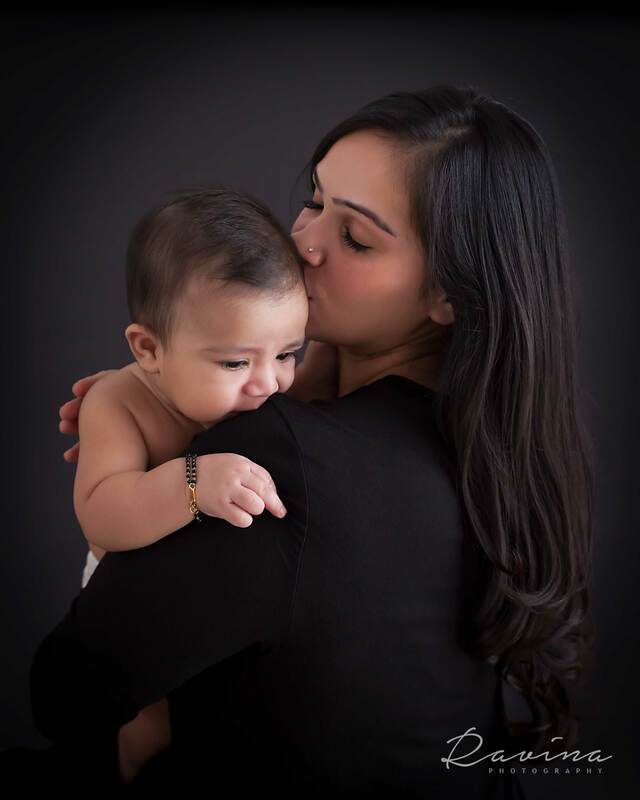 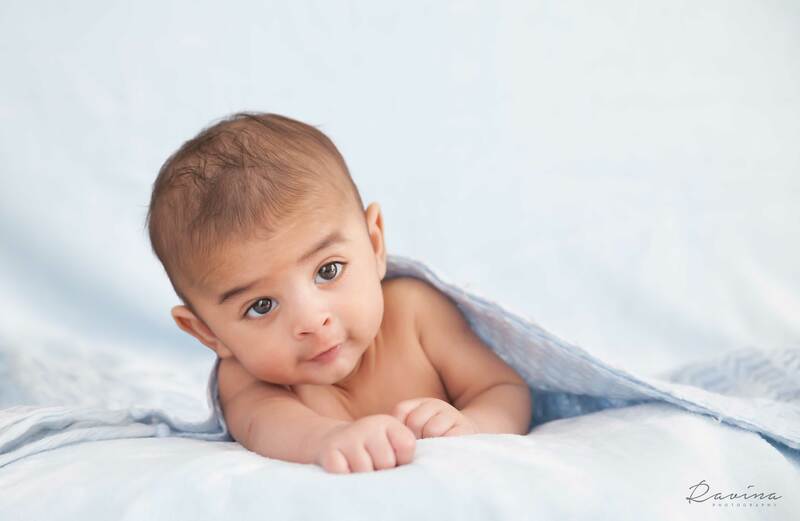 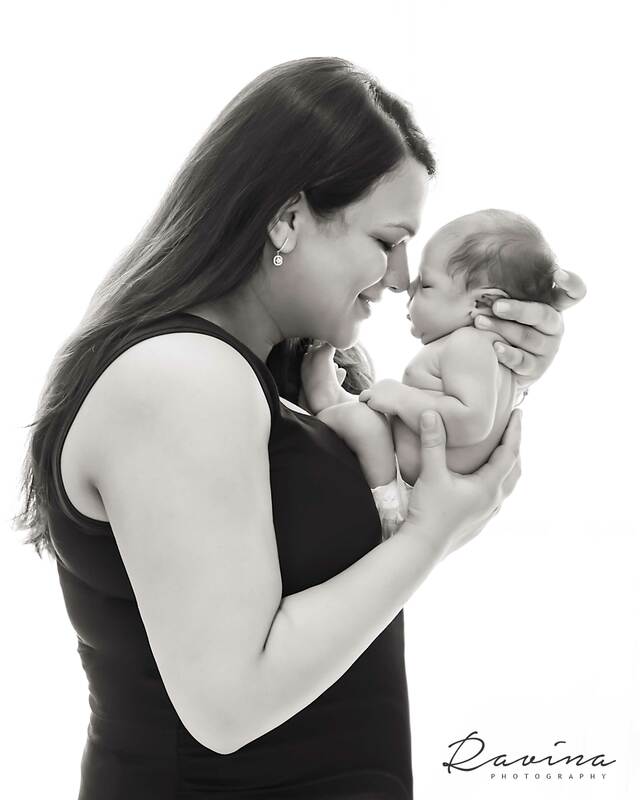 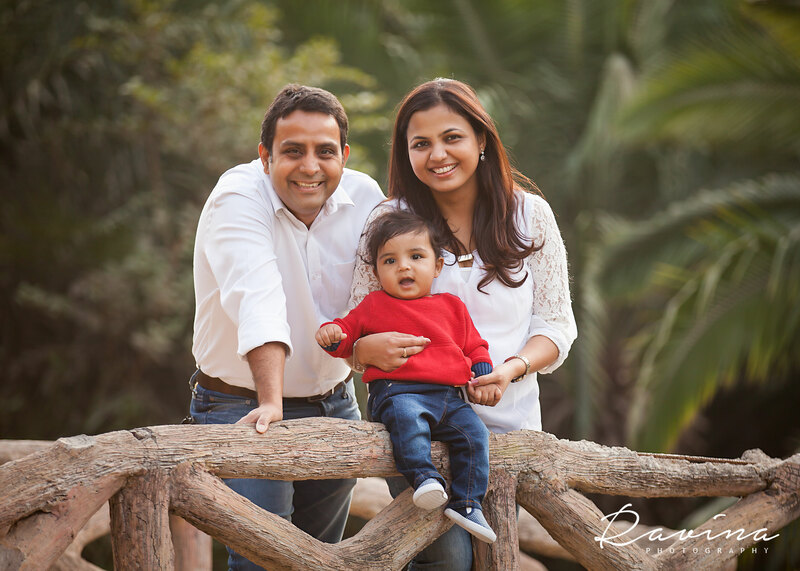 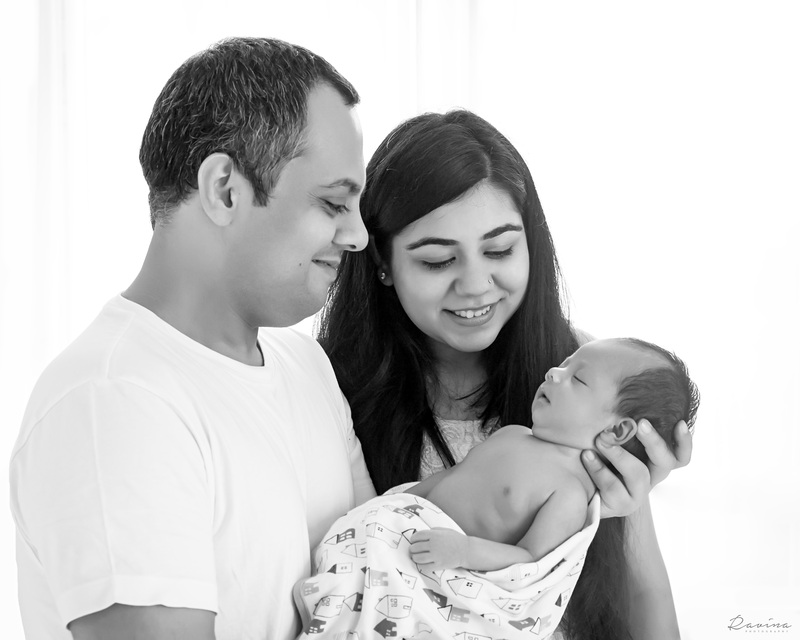 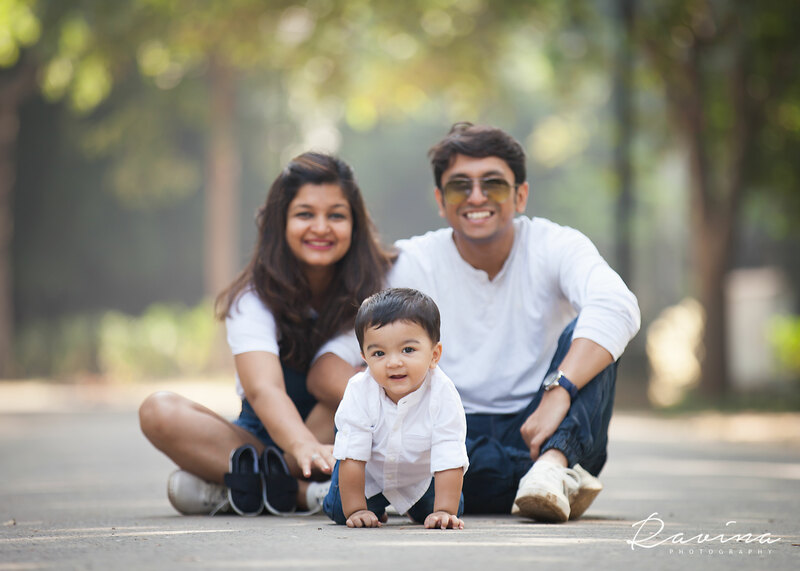 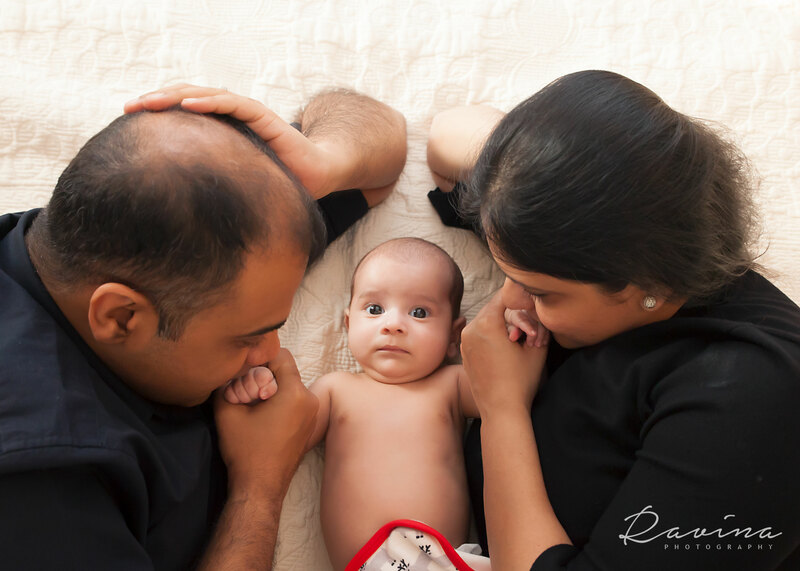 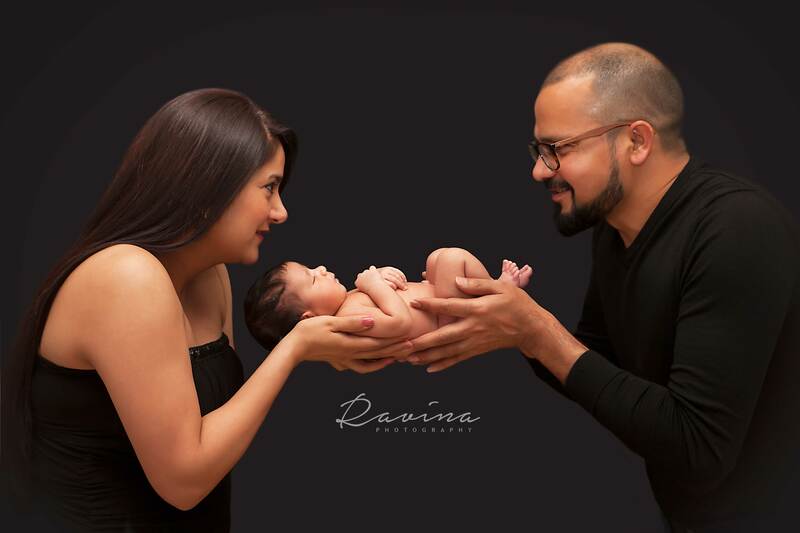 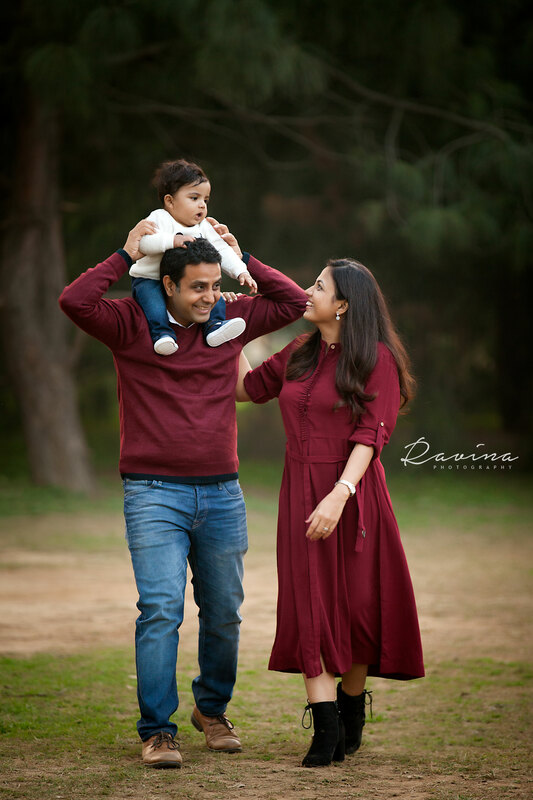 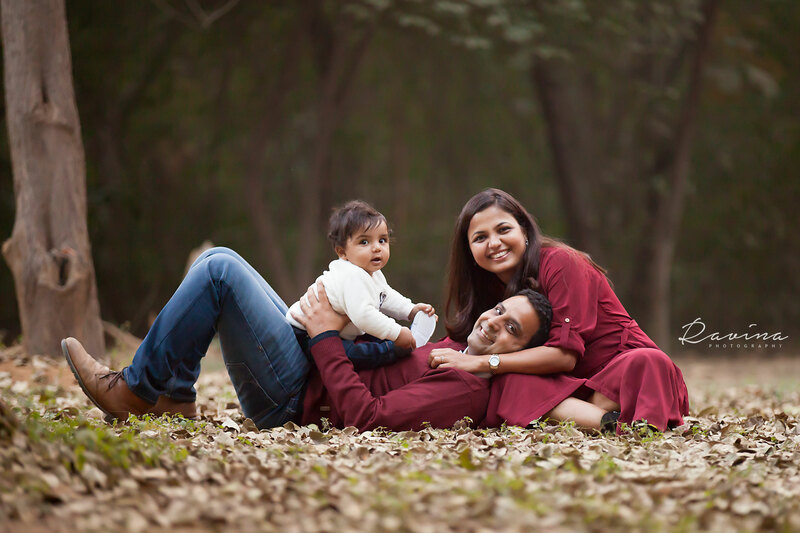 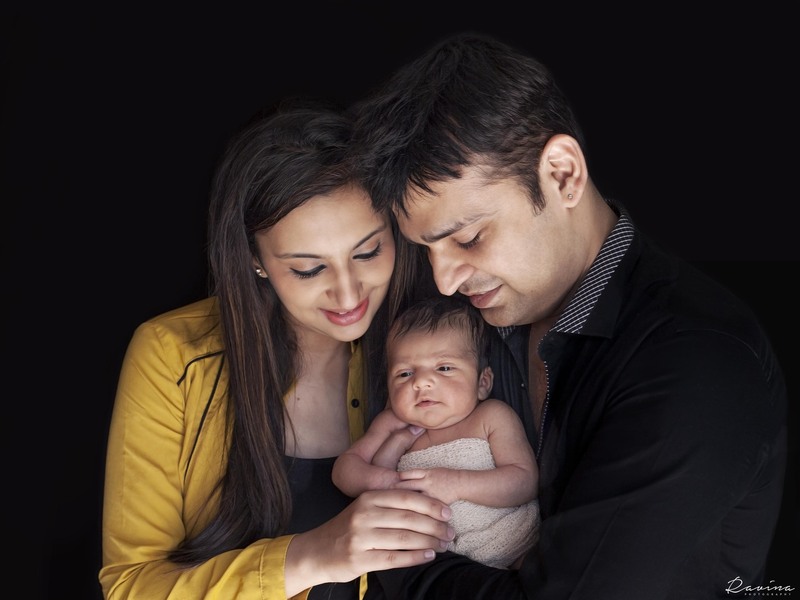 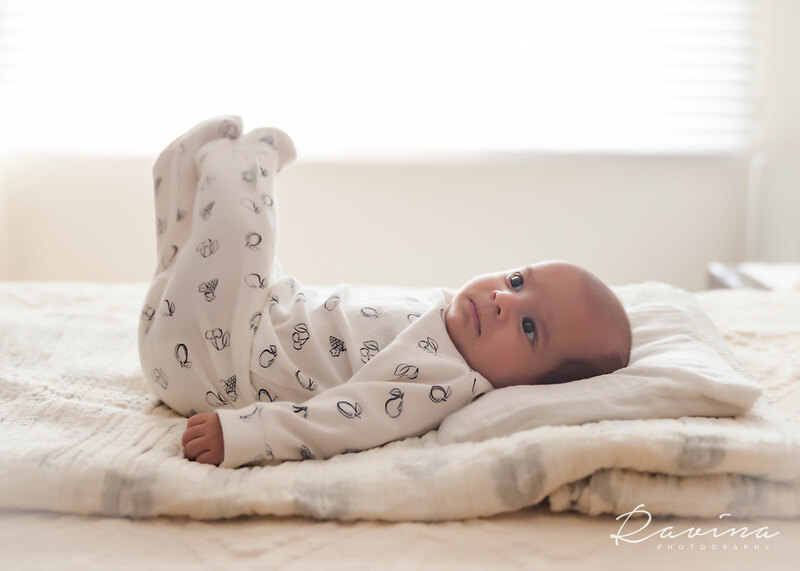 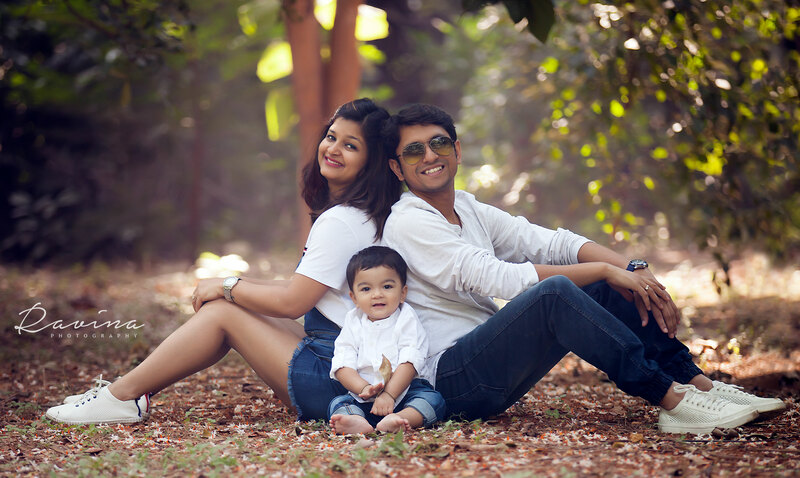 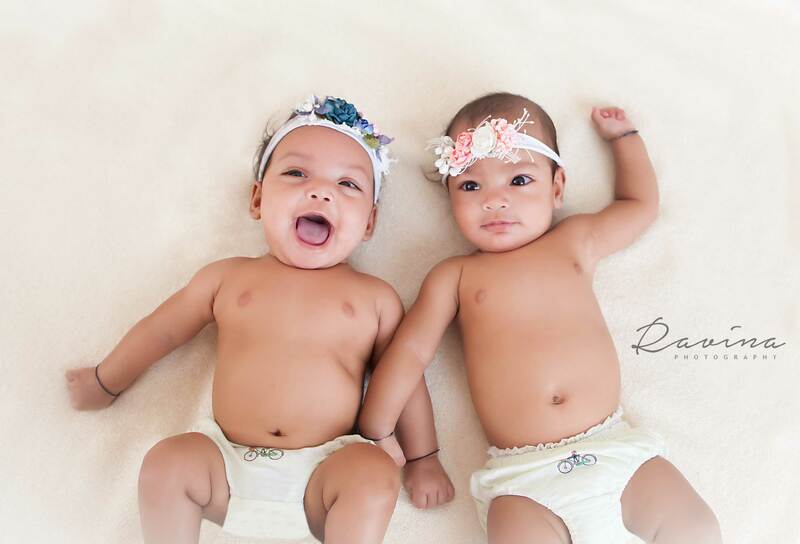 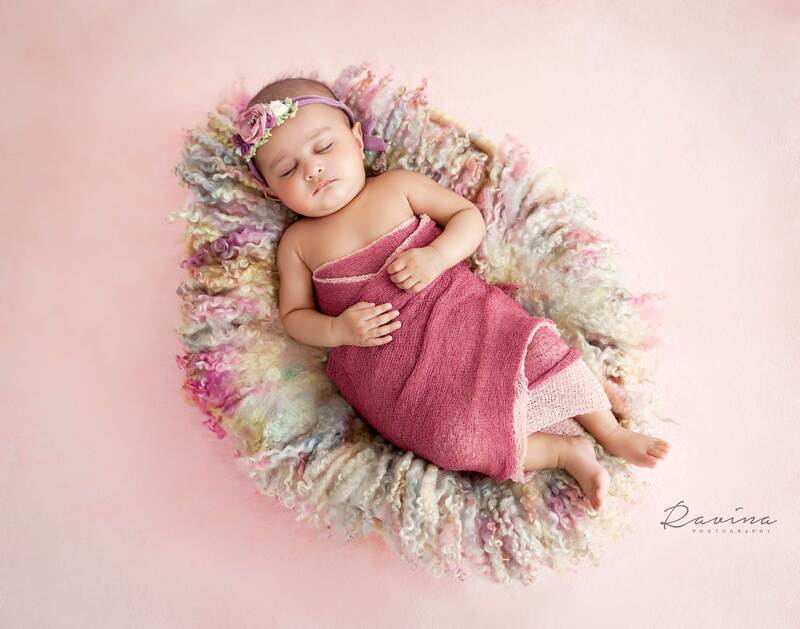 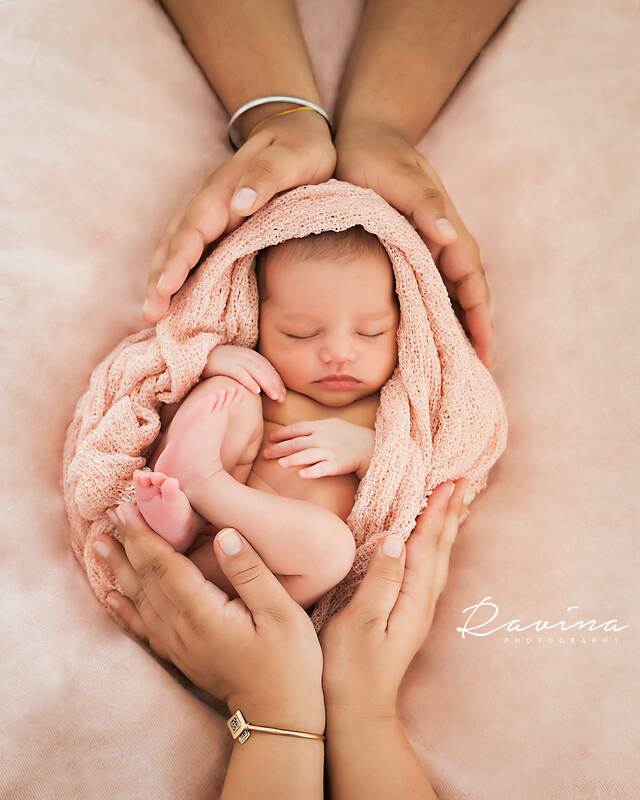 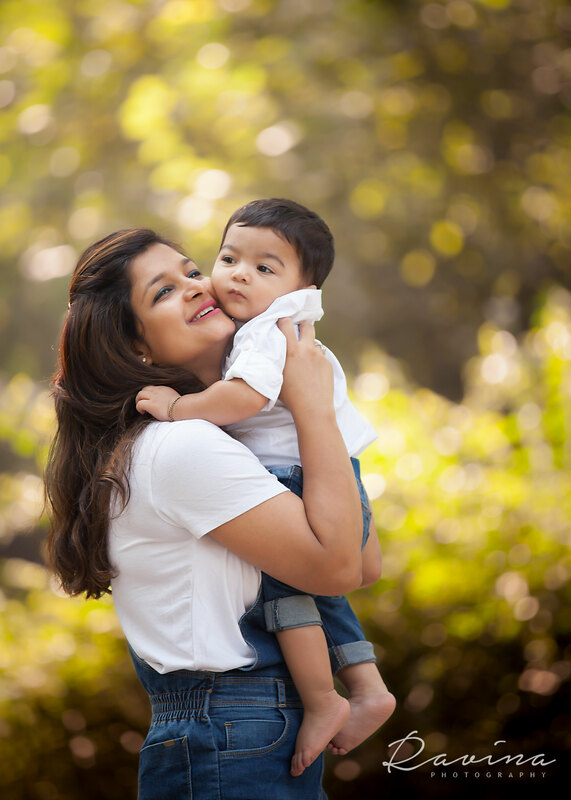 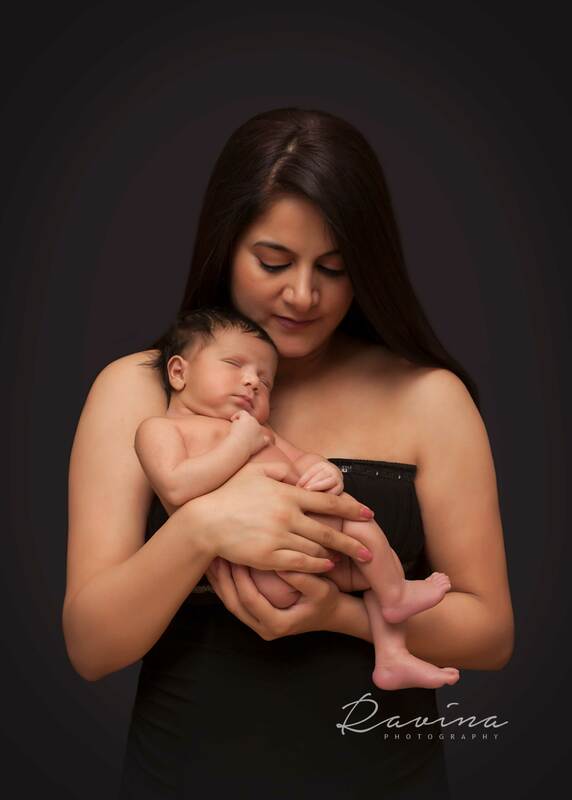 Newborn sessions are designed to capture the pure innocence of your lil' one in special newborn poses and family shots that reflect the loving bond shared between the family. 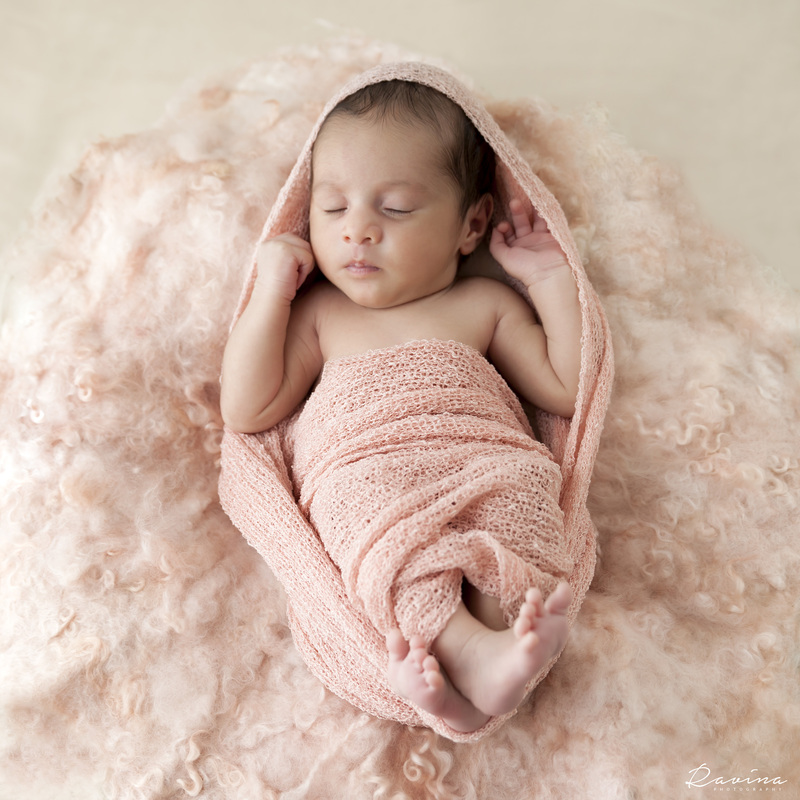 It is best done when they are 2 weeks old or younger. 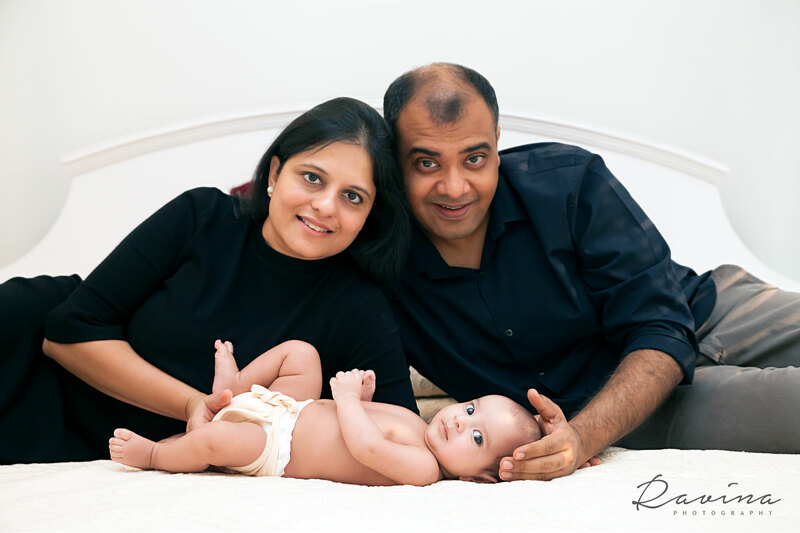 The session is done in the comfort of my studio which has adequate arrangements to welcome you and your lil' bundle. 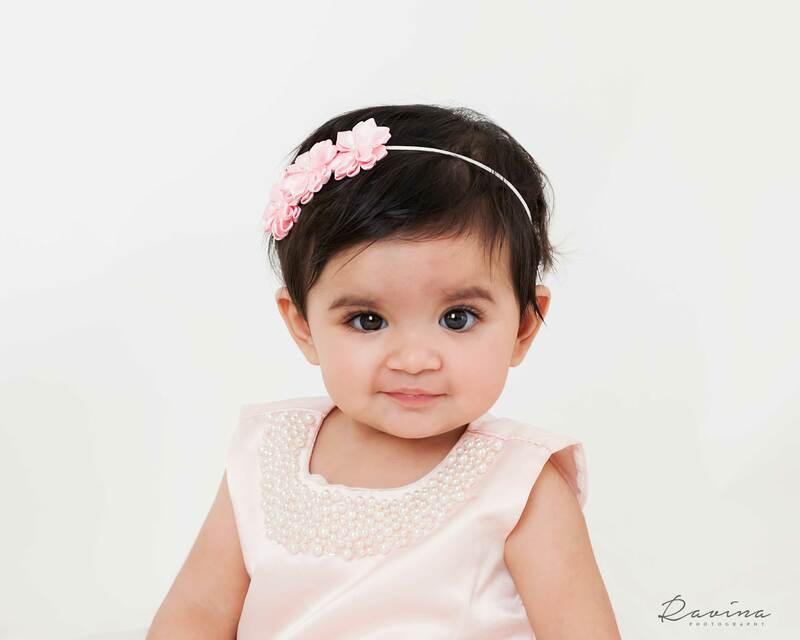 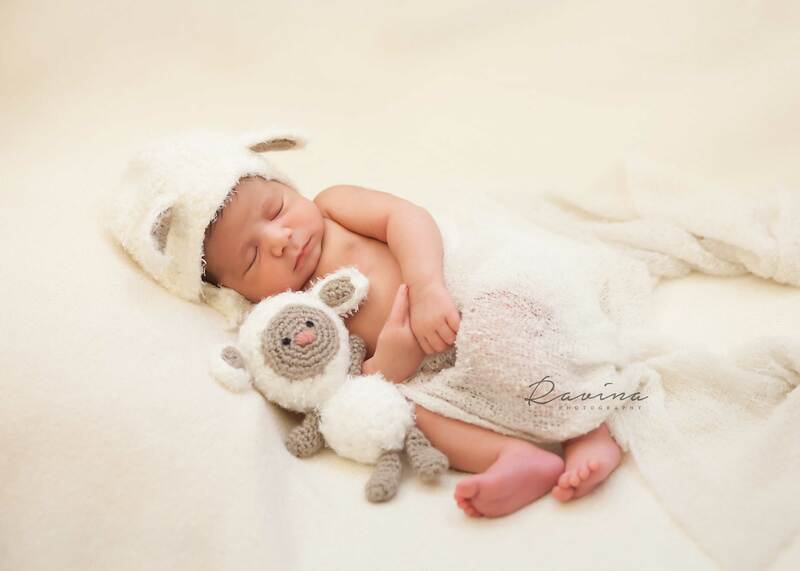 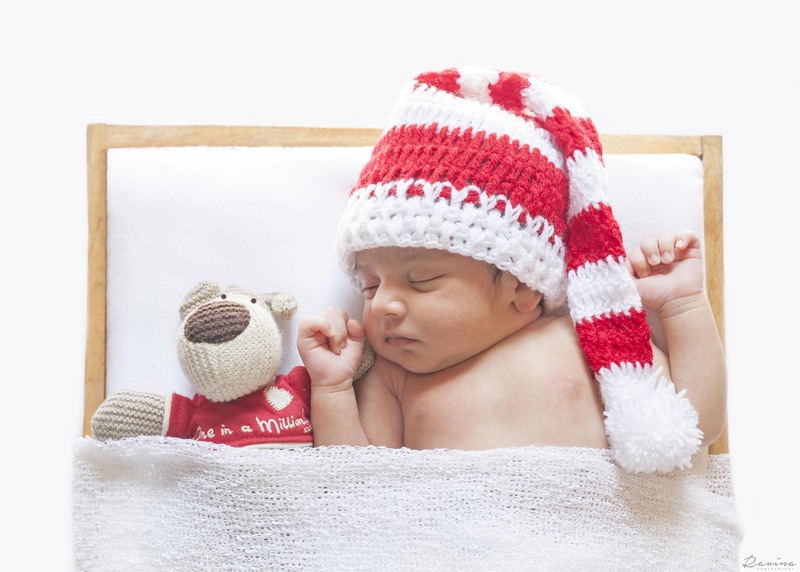 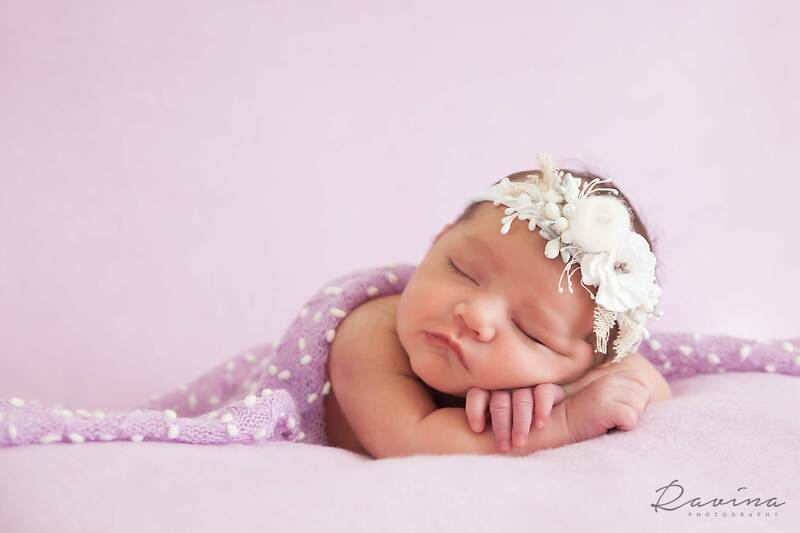 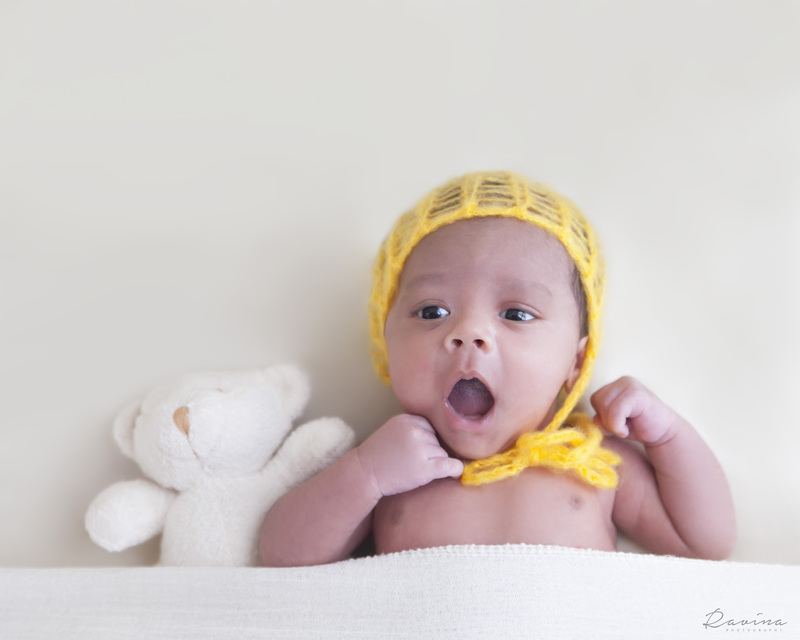 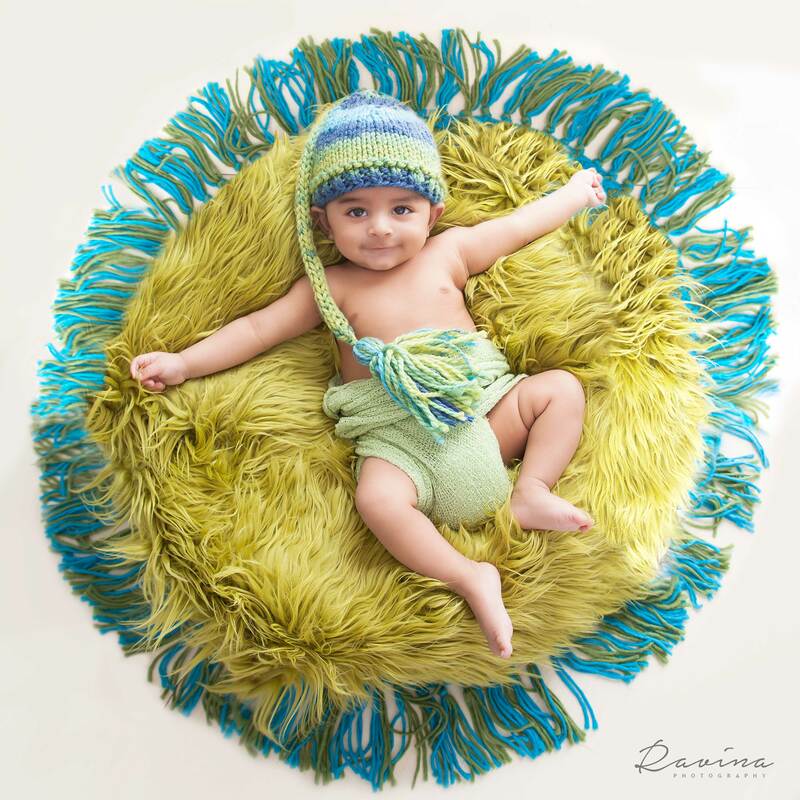 It is equipped with a collection of special newborn props that add a special touch to newborn poses. 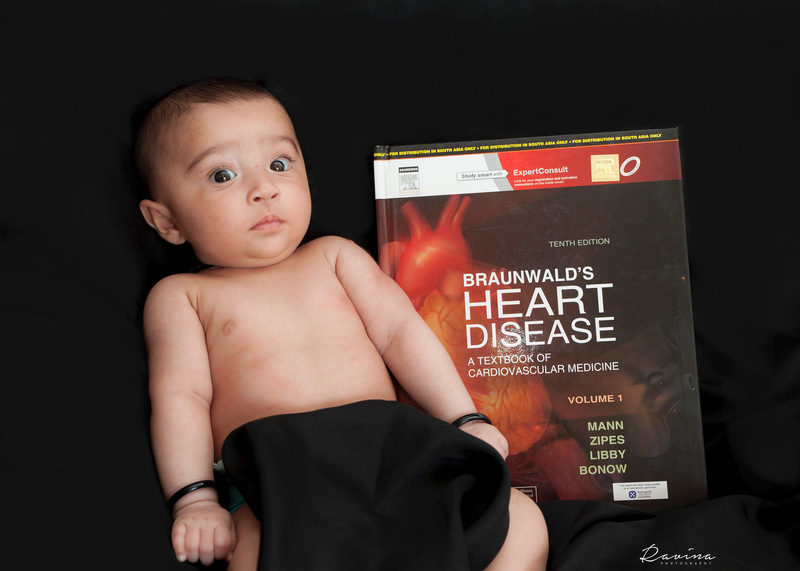 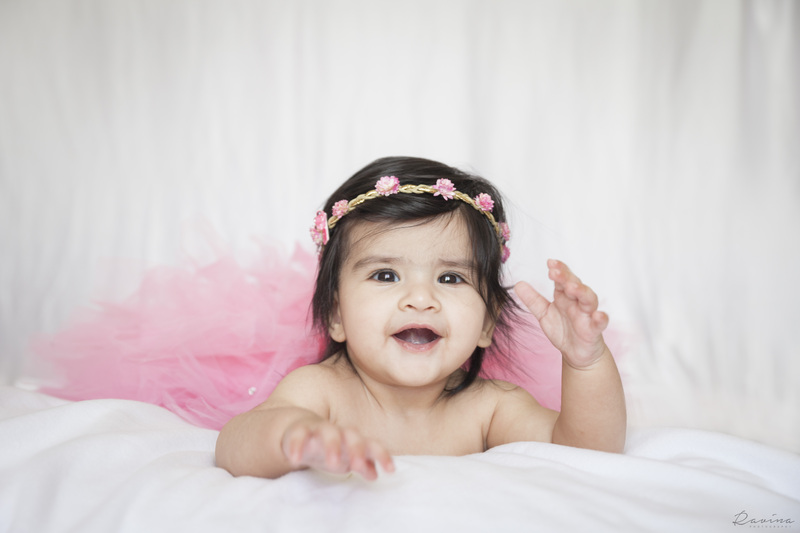 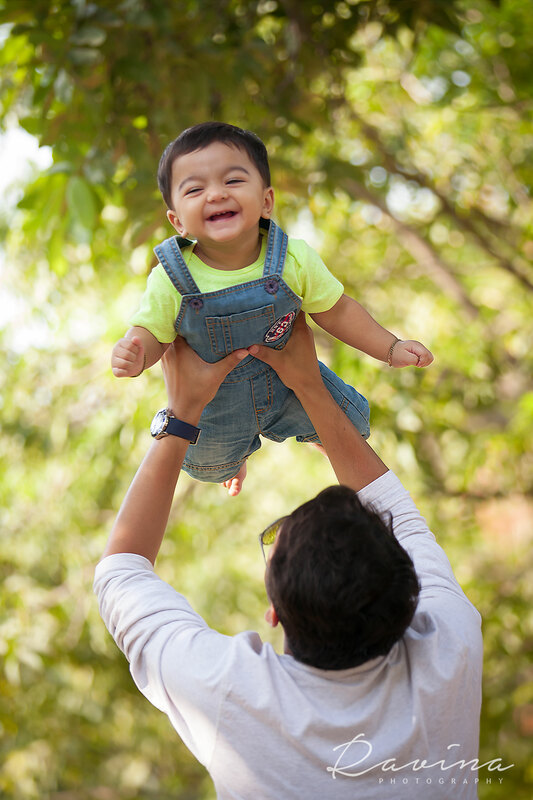 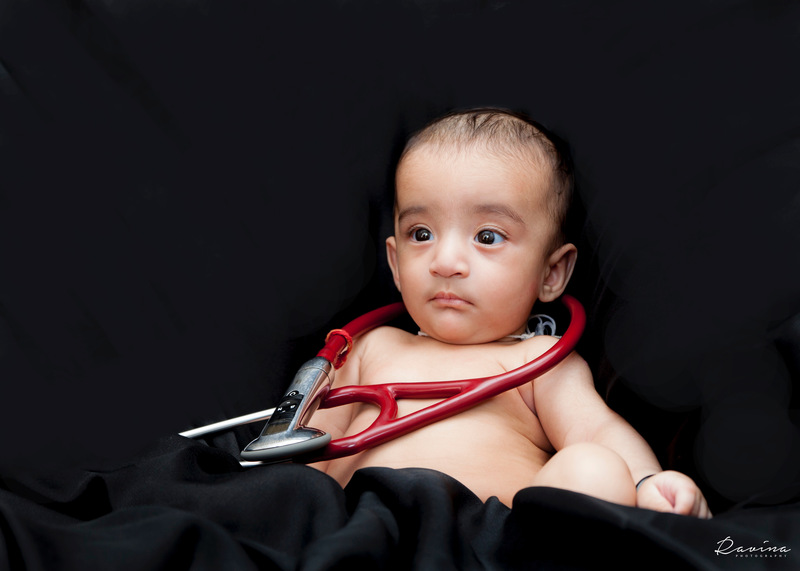 Babies go through a lot of developmental changes during the first year. 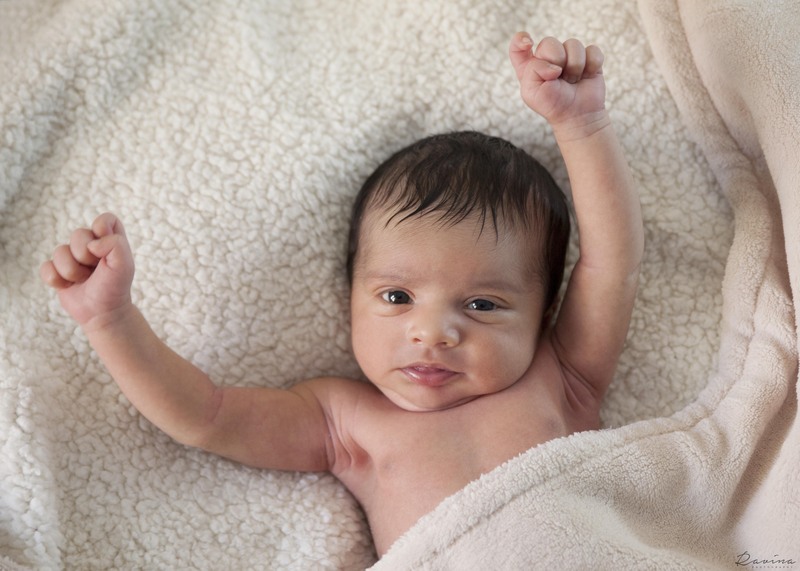 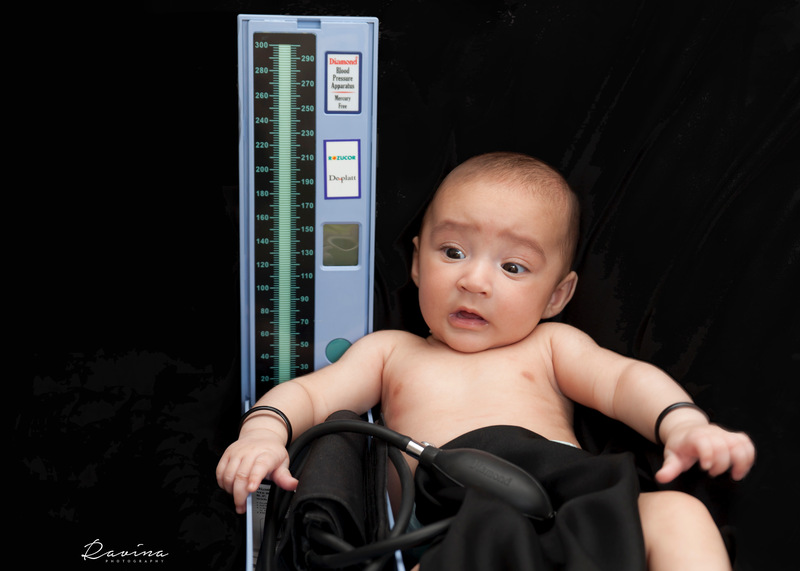 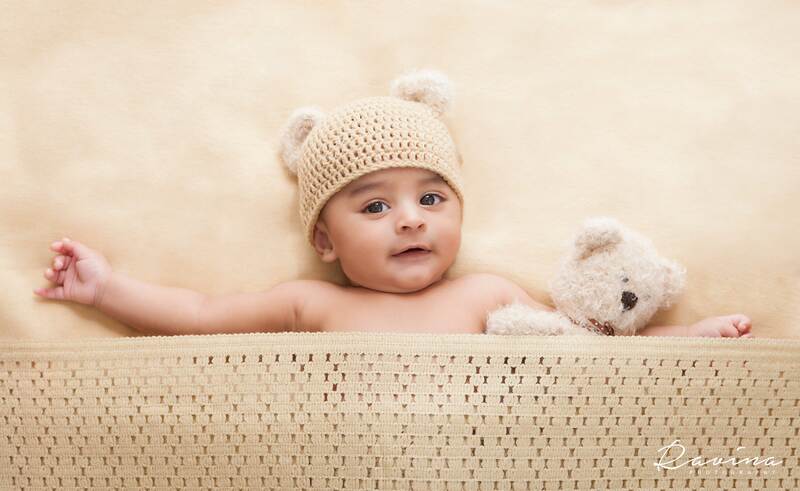 After the newborn stage, the other two important milestones are between 3-5 months and 6-9 months. 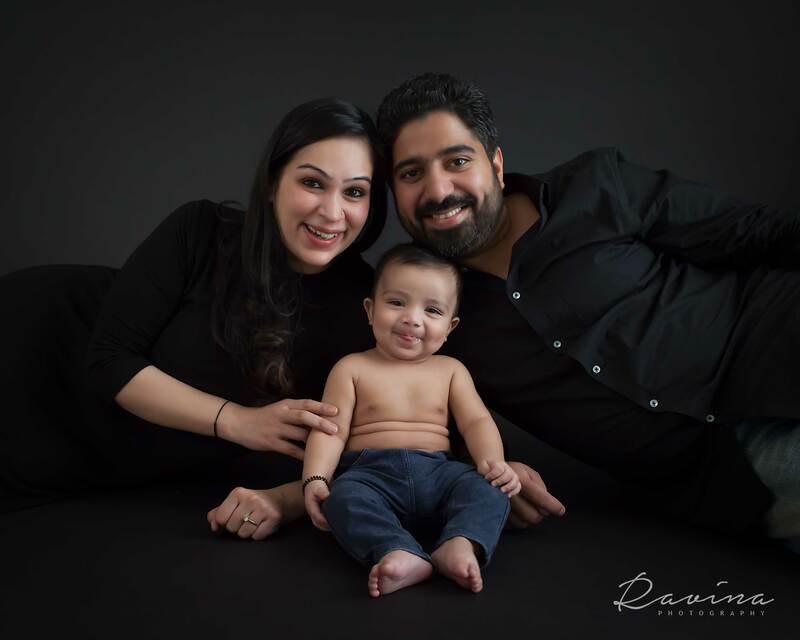 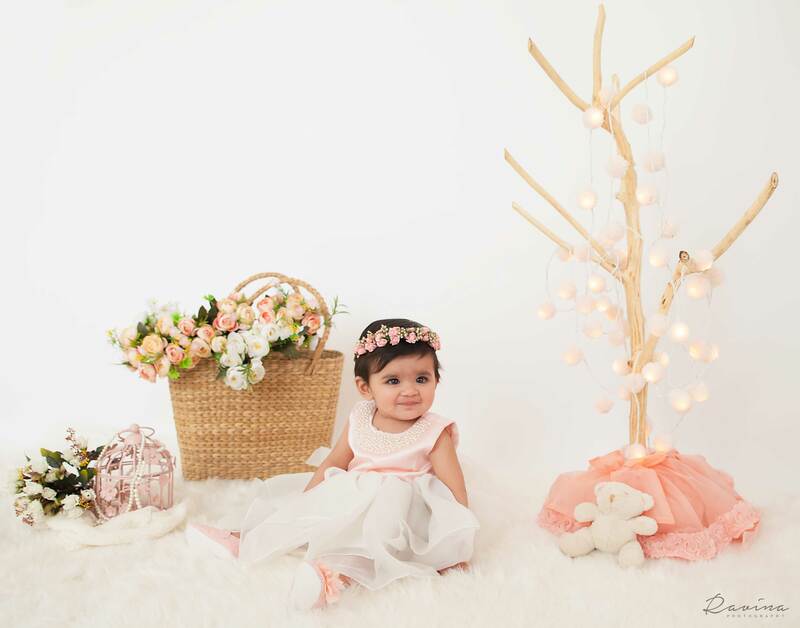 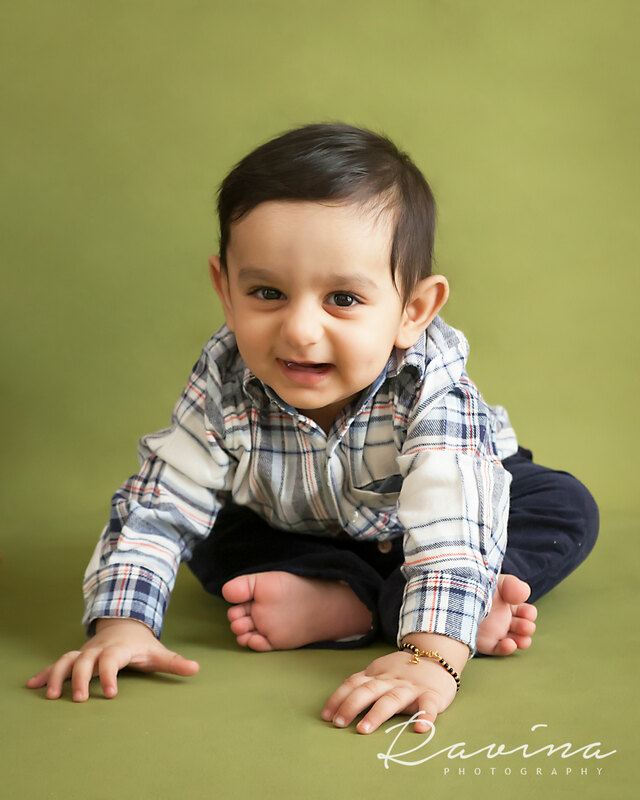 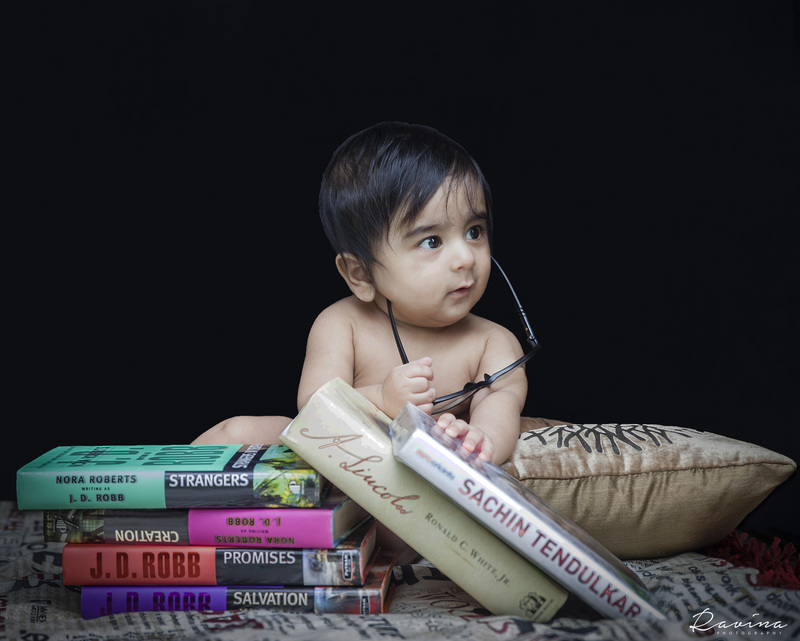 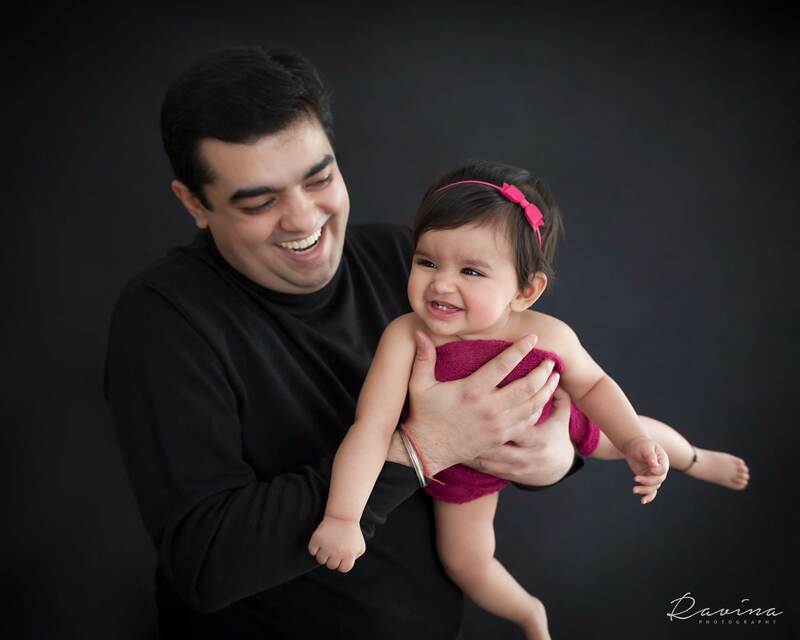 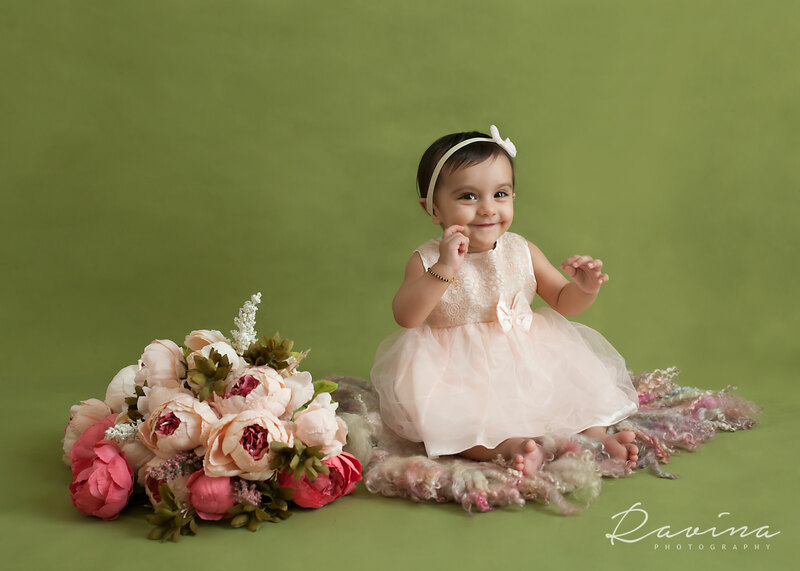 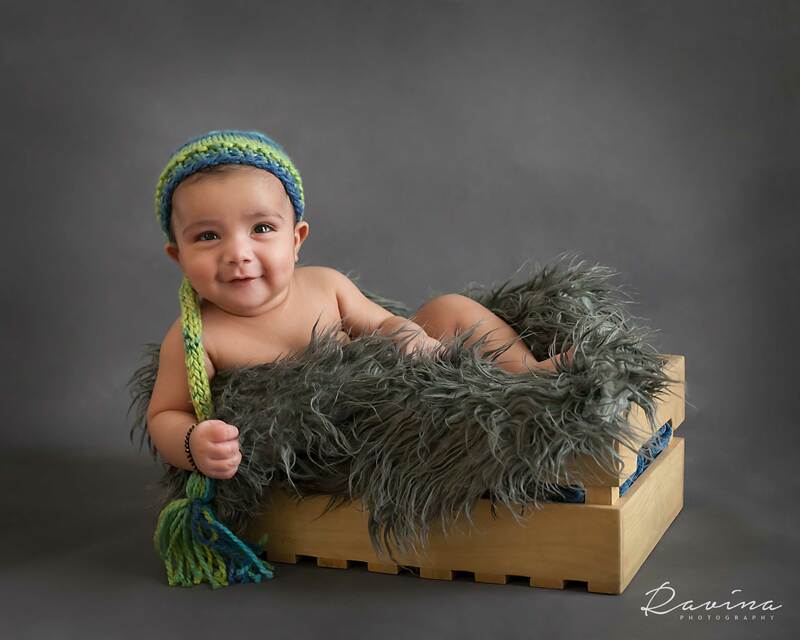 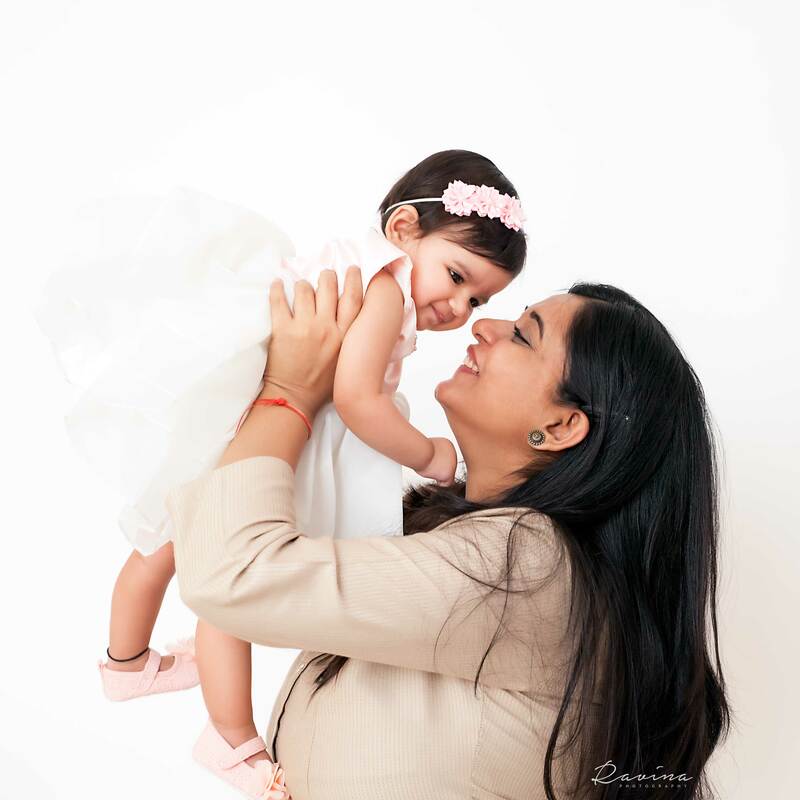 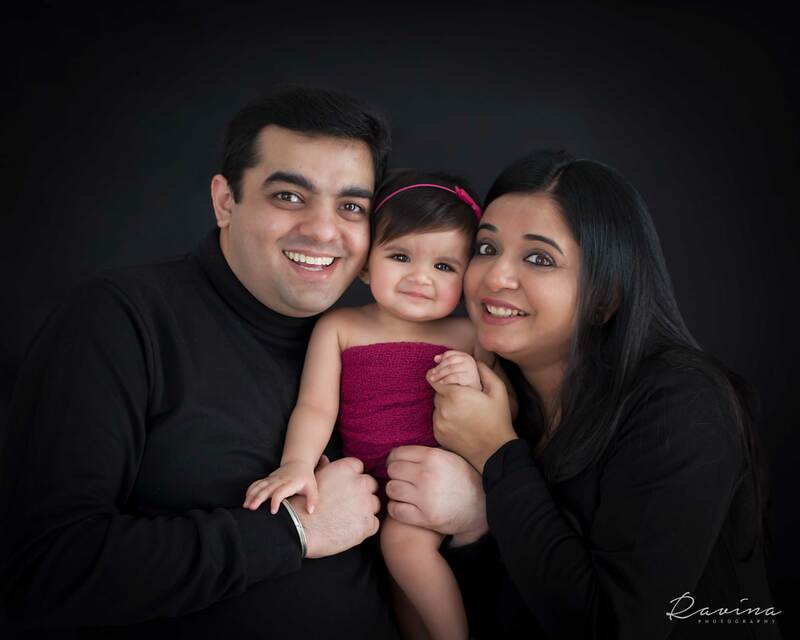 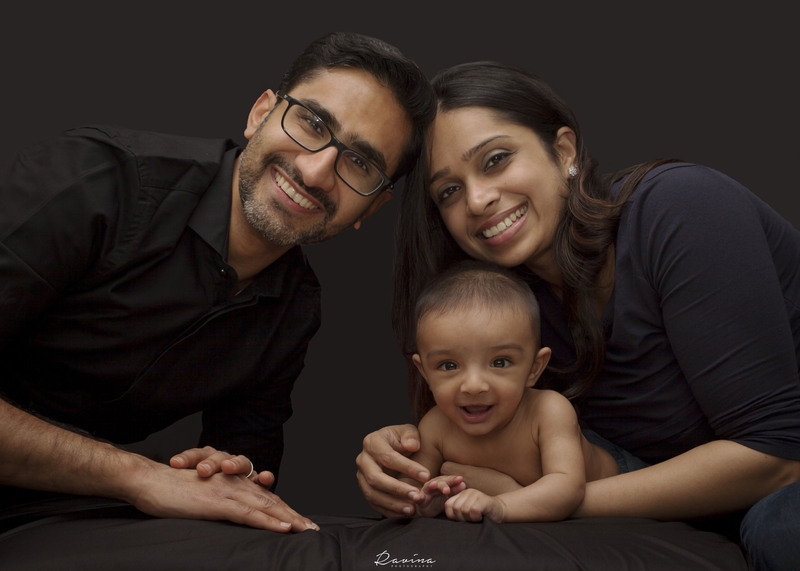 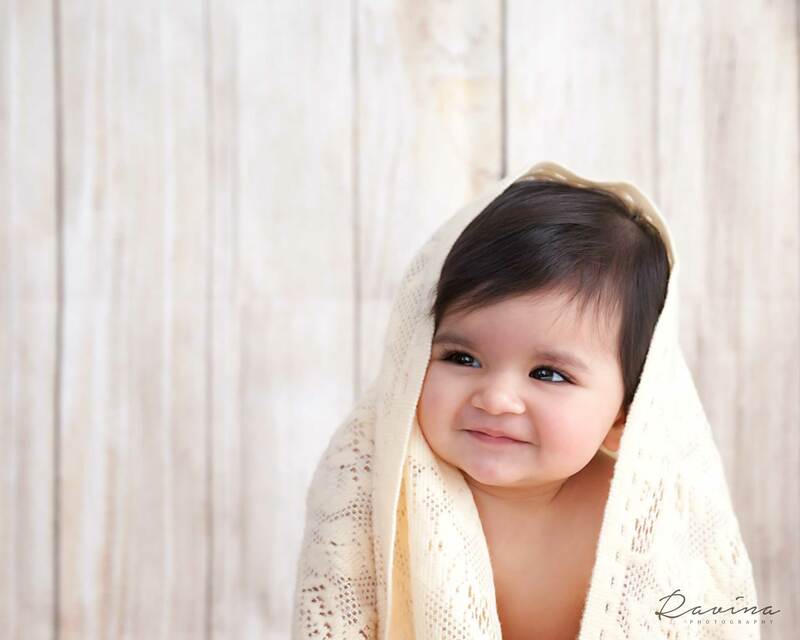 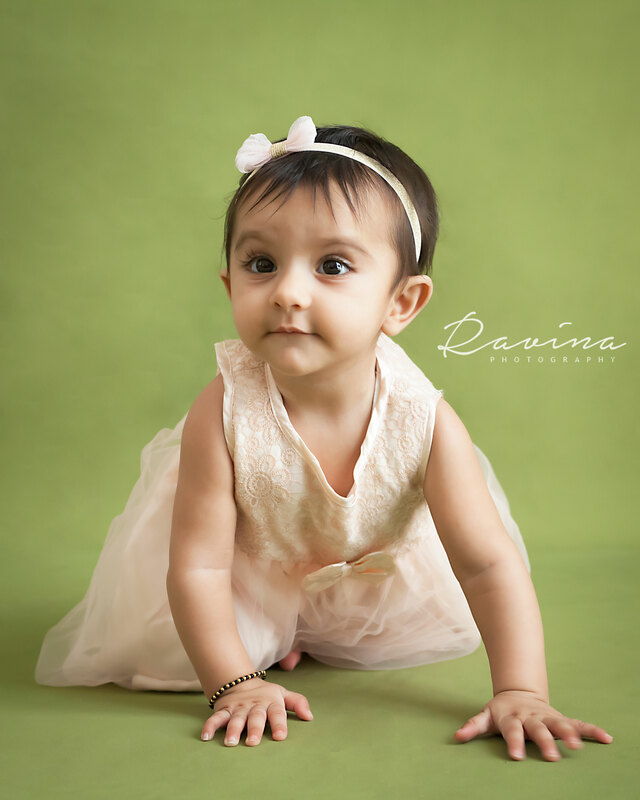 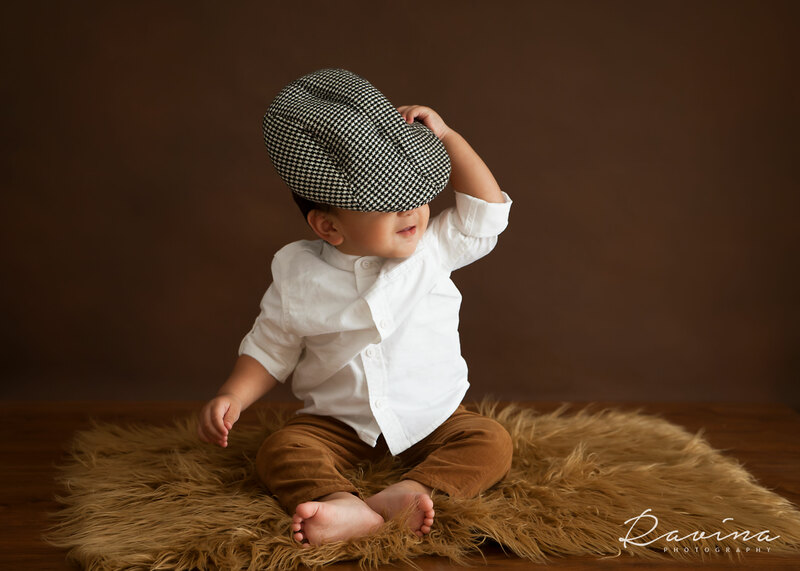 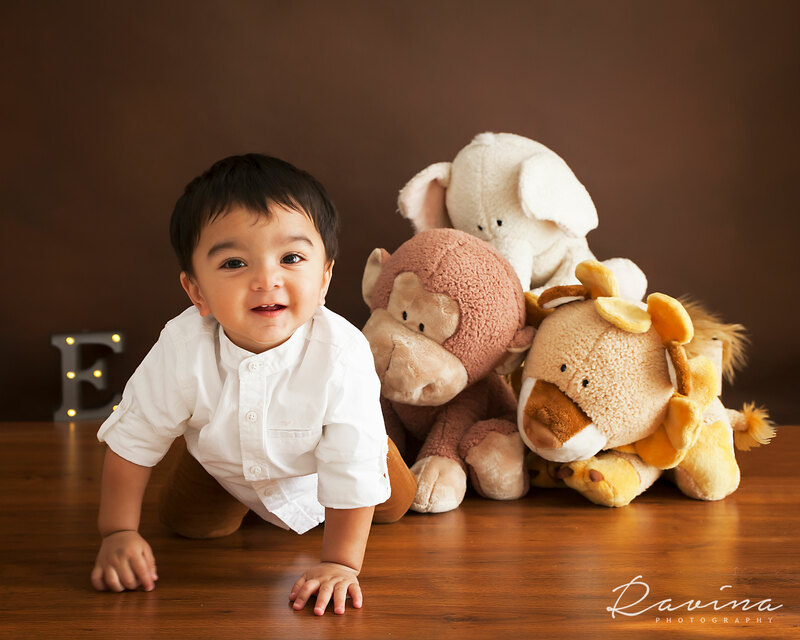 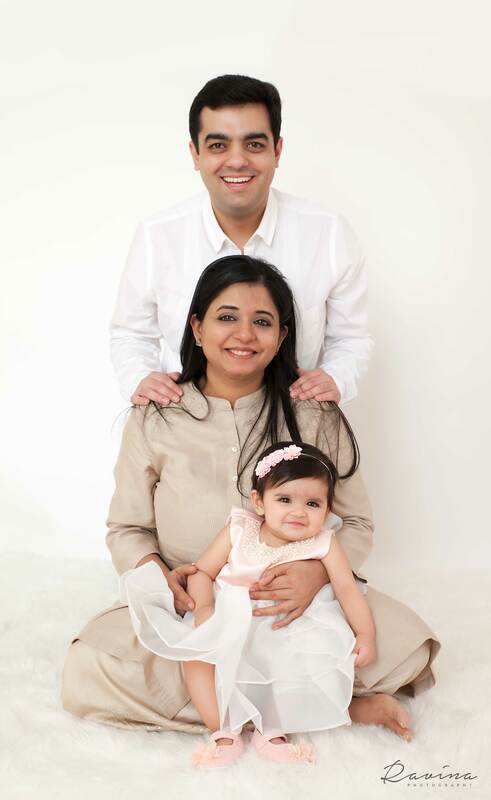 Read my blog to understand more about this - "My First Year of Life"
The session is done in the comfort of my studio which is equipped with a collection of special props that add a special touch to infant poses. 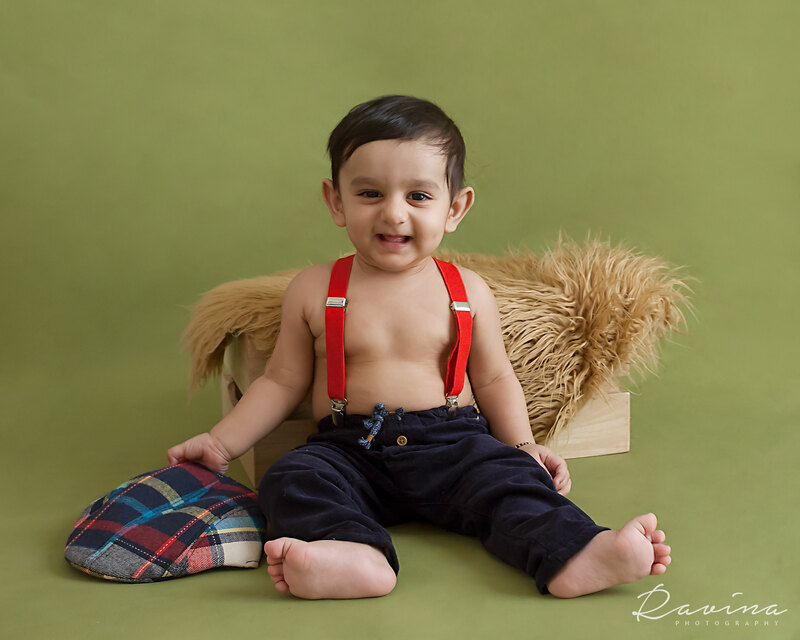 This milestone of completing One year is big. 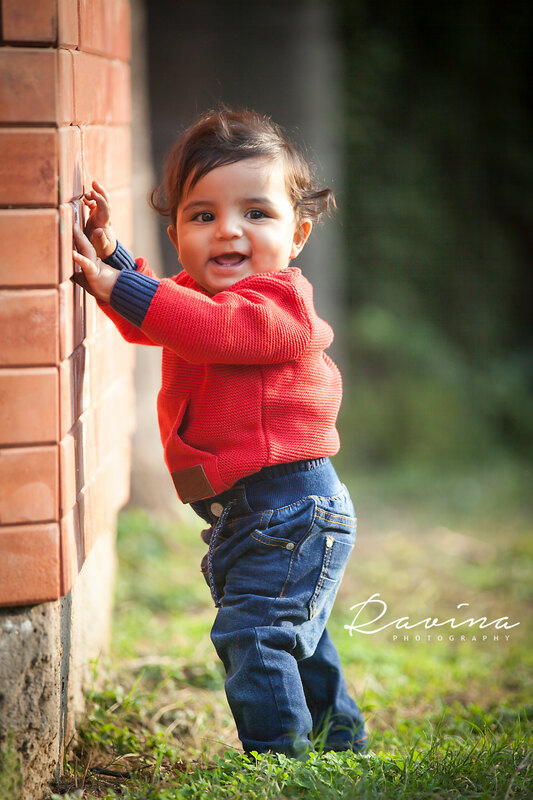 We can plan this outdoors, or you can choose to celebrate turning one with a Cake Smash. 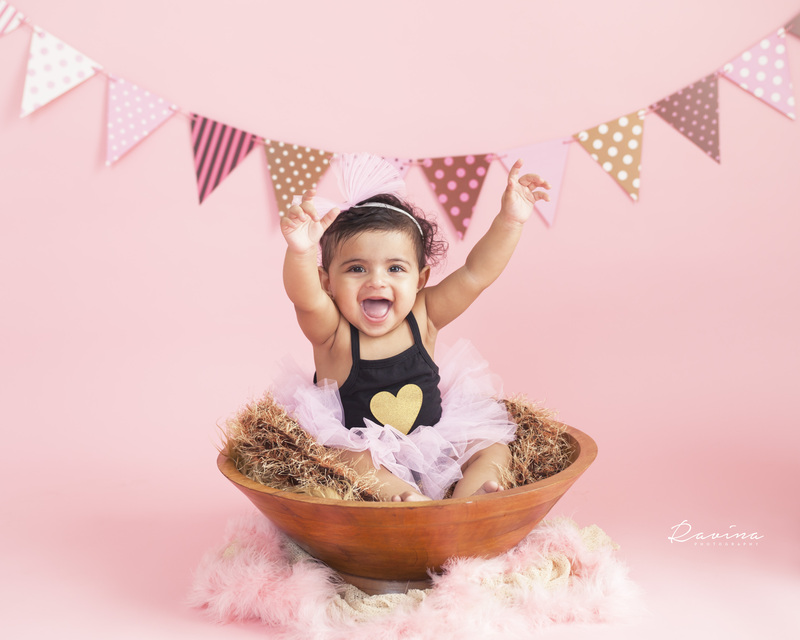 Watching them dive into the cake, smudging it all over their body and their un-predictable expressions on tasting sugar for the first time makes awesome memories.